Beautiful family home, lovingly maintained & extensively updated since new by Italian owners. Quiet cul-de-sac in Deer Lake Place, arguably Burnaby's best family neighborhood. Short, safe walk to good elementary school & new secondaryschool. Close to bus & daycare, Highway 1 freeway, Deer Lake Park, swimming, skating, tennis, soccer, rugby, BCIT & Metrotown. Fully renovated kitchen & bathrooms, granite countertops, maple cabinets, steel appliances, tile floors, new fixtures, heated concrete art flooring in living room & much more! Fully finished high, bright basement. 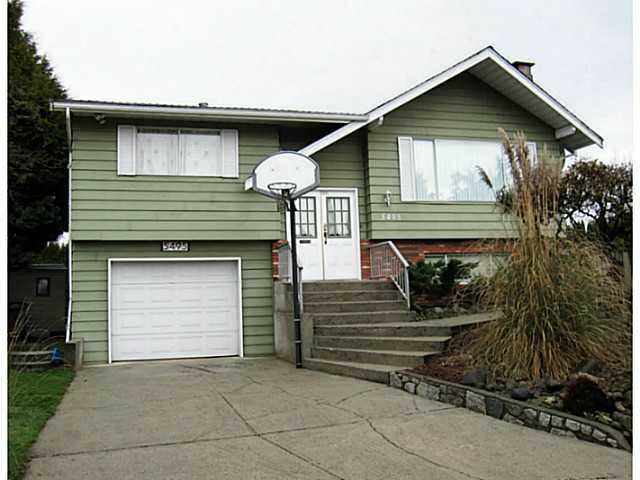 Large glass-covered heated deck off kitchen, overlooking huge private flat back yard. This gem is priced for immediate sale! Don't miss it!